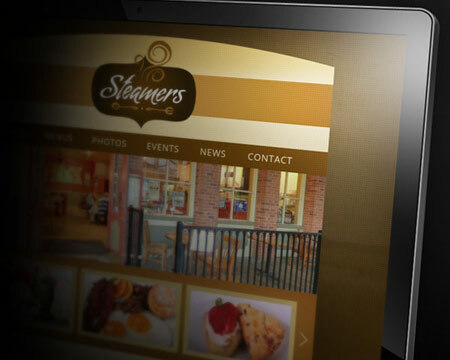 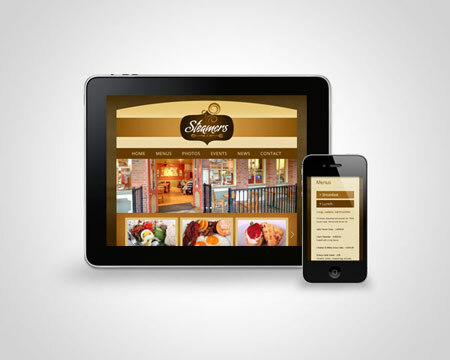 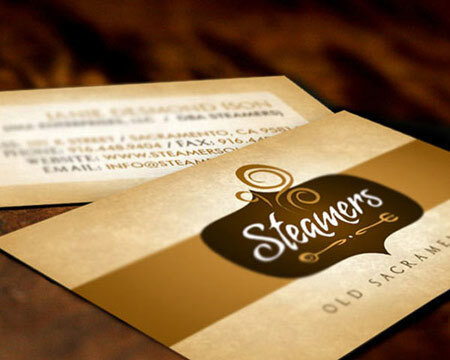 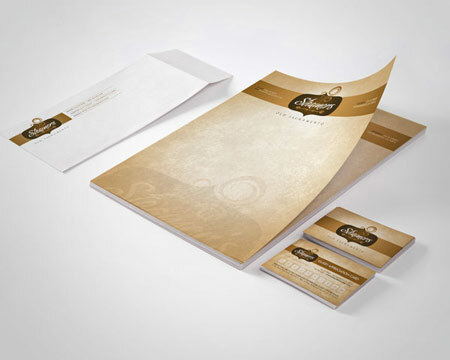 We were hired by Steamers Cafe to create a brand for the re-launch of Steamers, located across from the Delta King in Old Sacramento. 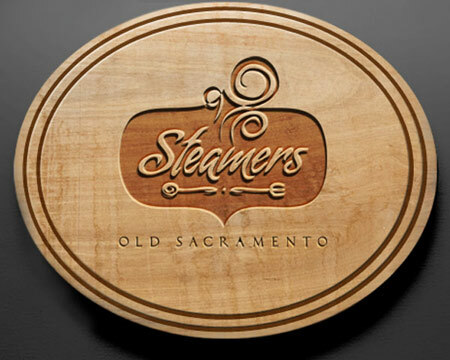 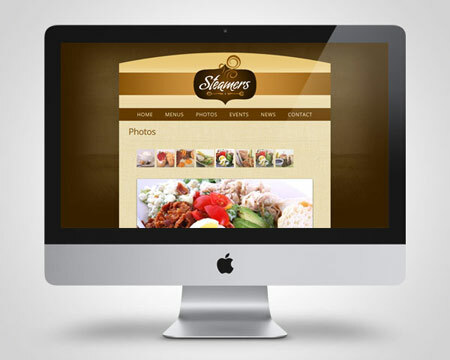 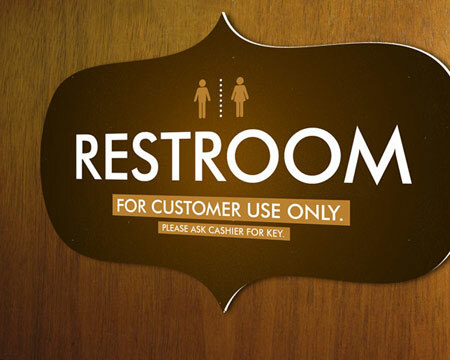 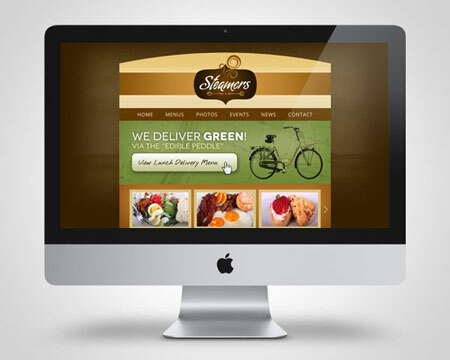 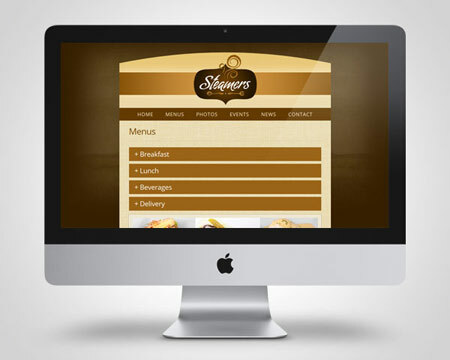 Situated in the heart of Old Sacramento, Steamers offers a refreshing choice for a quality casual meal or a quick cup of coffee in a welcoming setting. 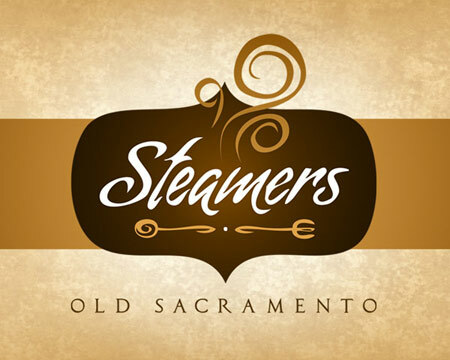 Established in 1994 as a coffee house, Steamers meets the needs of the Old Sacramento district by adding a full breakfast and lunch menu as well as beer and wine.